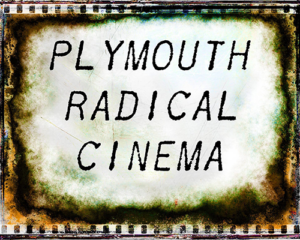 Plymouth Radical Cinema shows films on the 2nd Tuesday of the month at Devonport Live Cafe. Films begin at 7:30pm. Vegetarian food is available from 6:30pm. 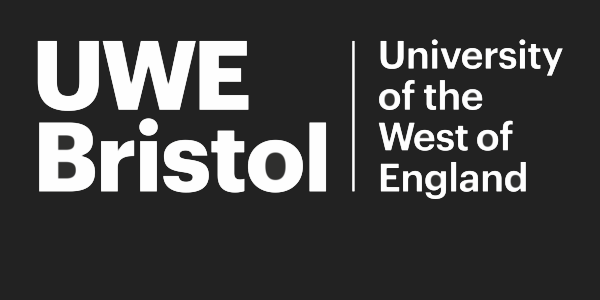 Screenings are free and donations are welcome.